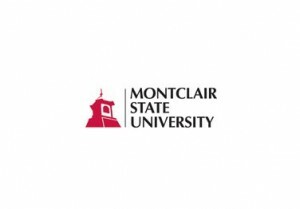 The Specchio Family has established and funded the Emily C. Specchio Academic Excellence Award at Montclair State University (MSU). This award will be given to a graduate student in the American Dietetic Association Dietetic Internship program at Montclair State who demonstrates academic excellence and leadership. This year’s scholarship was presented to Irina Ogan. Irina has her first bachelor’s degree in Biology from Rutgers University and her second in Dietetics from MSU. She also holds a Masters of Science from UMDNJ. Irina’s past experience includes working as a medical assistant and as an assistant nutrition educator at Beth Israel Medical Center. During her internship, Irina impressed many of her preceptors, one commenting that she was one of the most intelligent, motivated, & professional interns she had worked with, and showed a clear enthusiasm for learning.